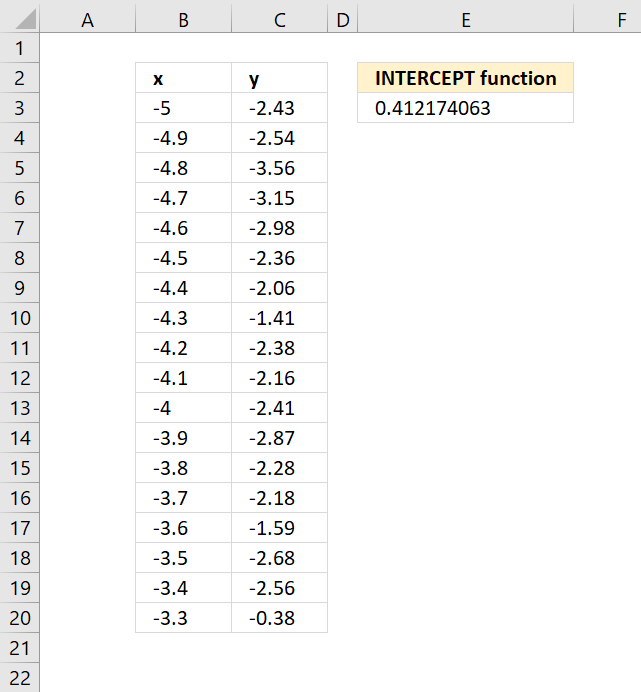 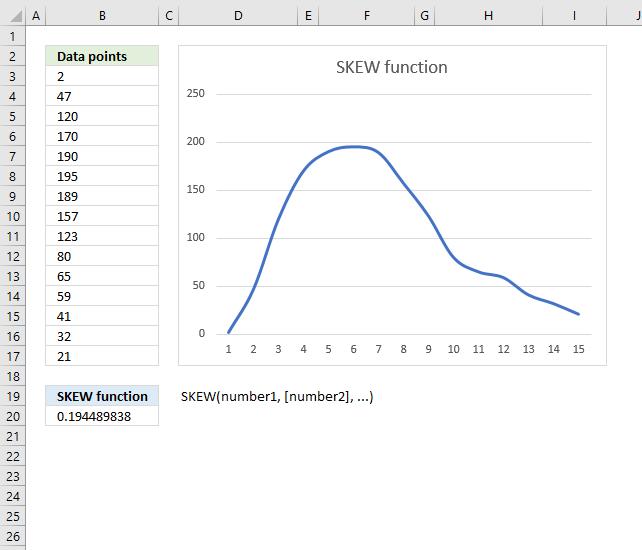 The CORREL function calculates the correlation between two groups of numbers. 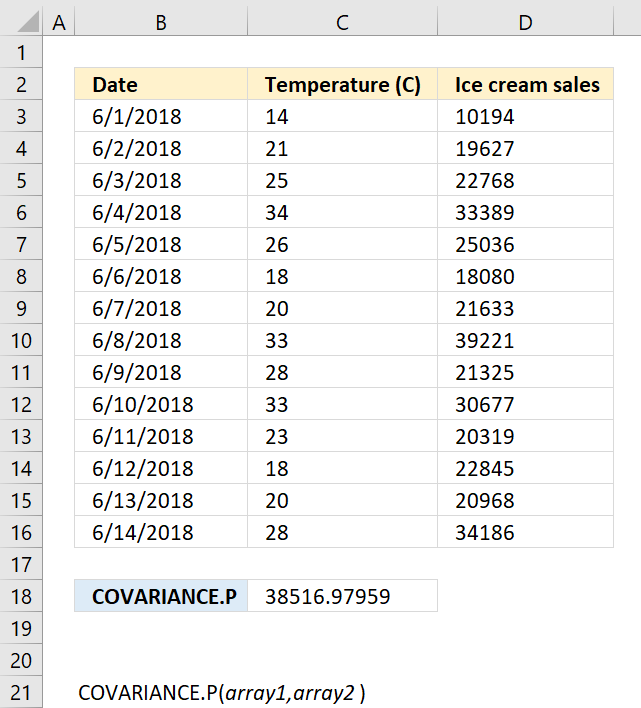 The value in cell B12 shows that there is a strong correlation between ice cream sales and temperature. 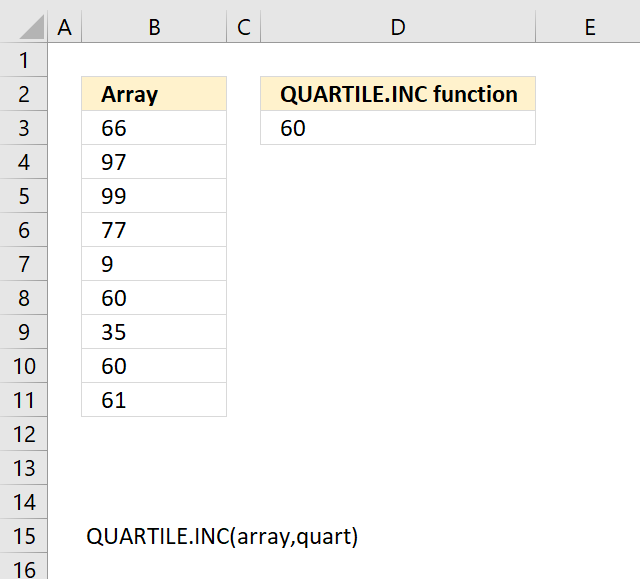 array1 Required. 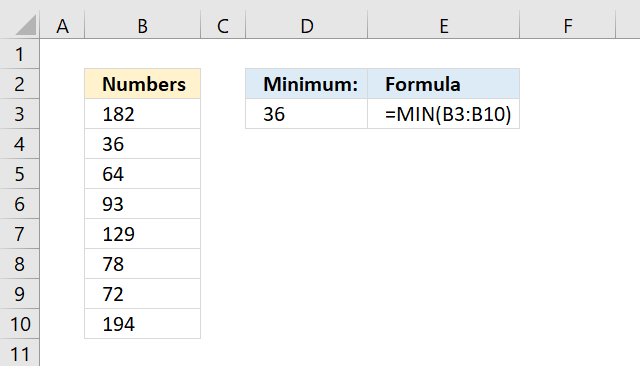 The first set of numbers. 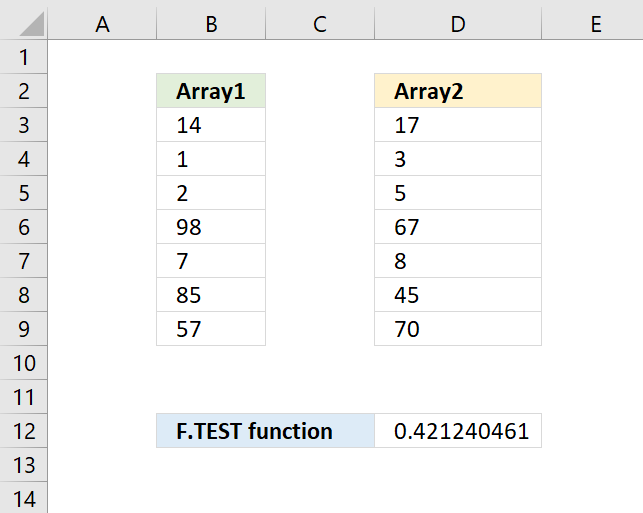 array2 Required. 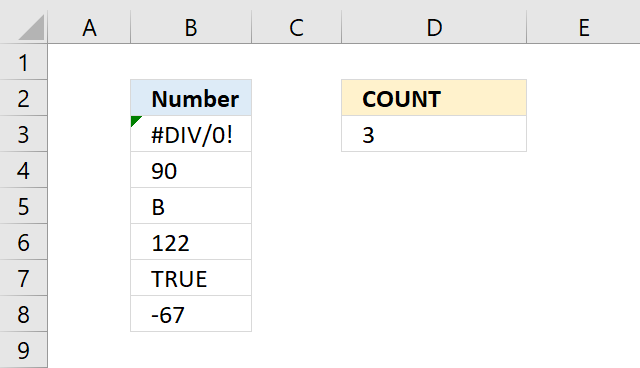 The second set of numbers. 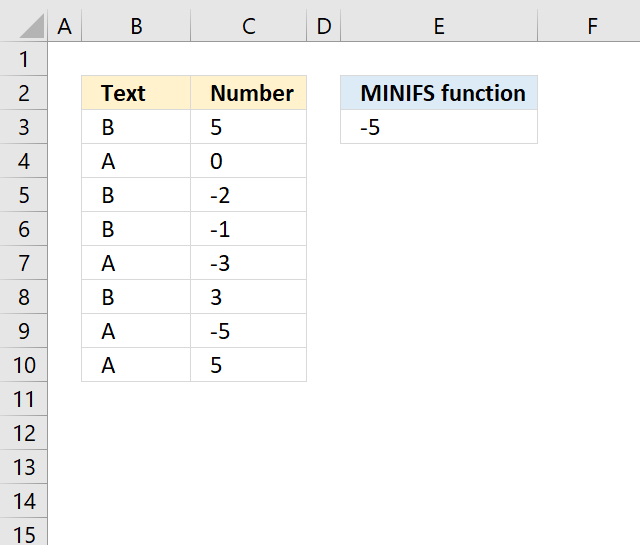 Text, boolean and empty cells are ignored. 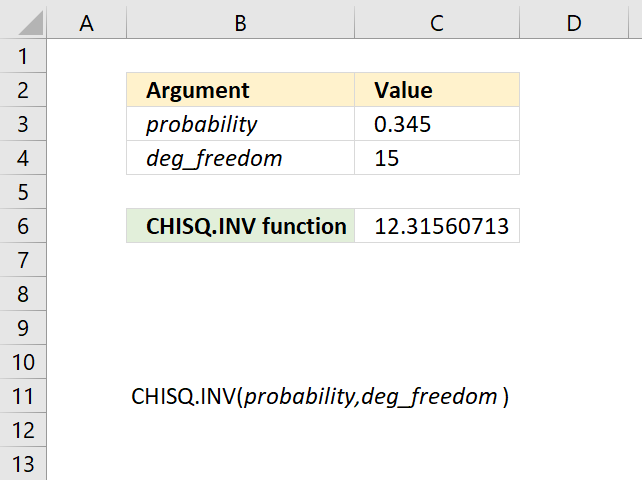 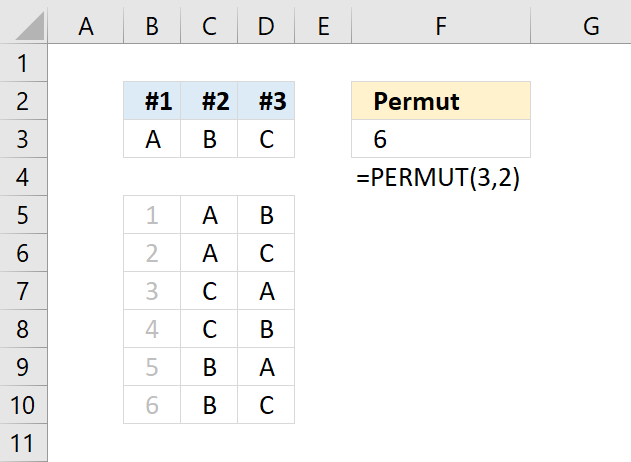 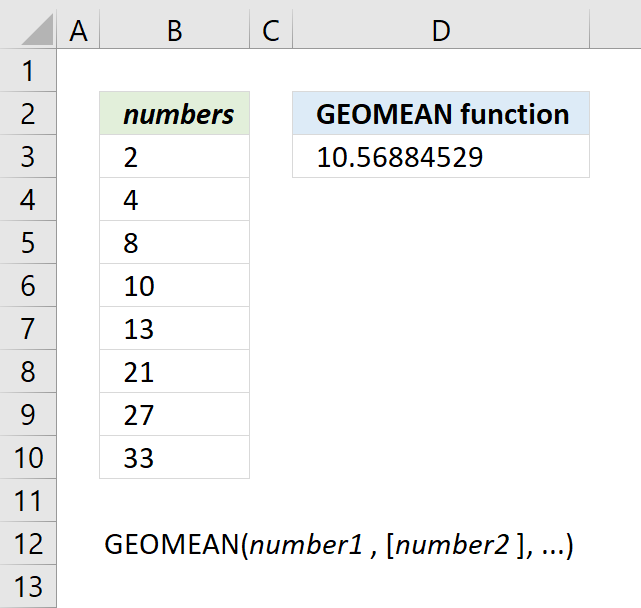 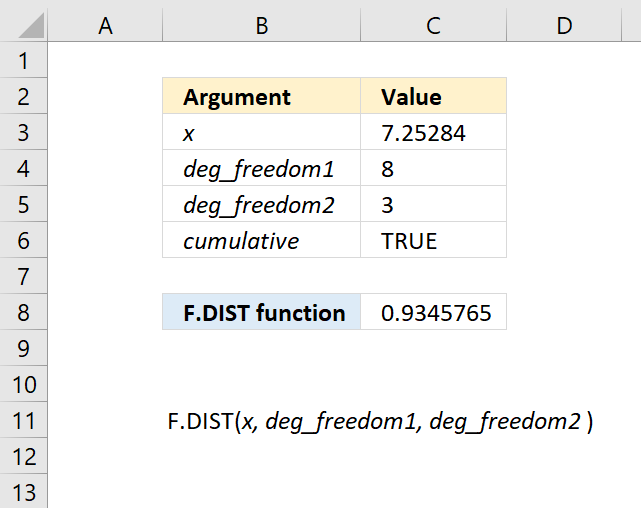 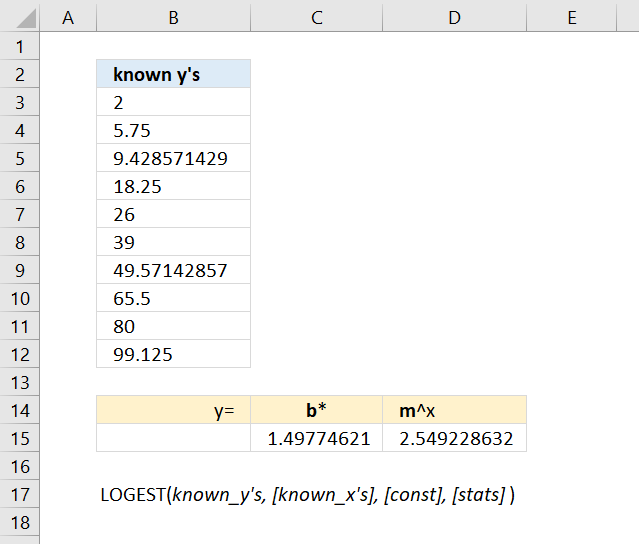 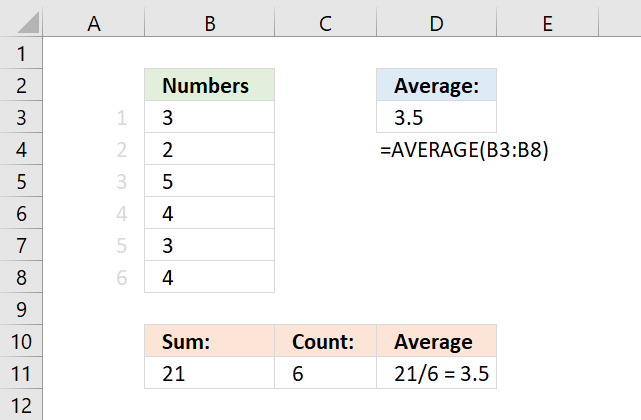 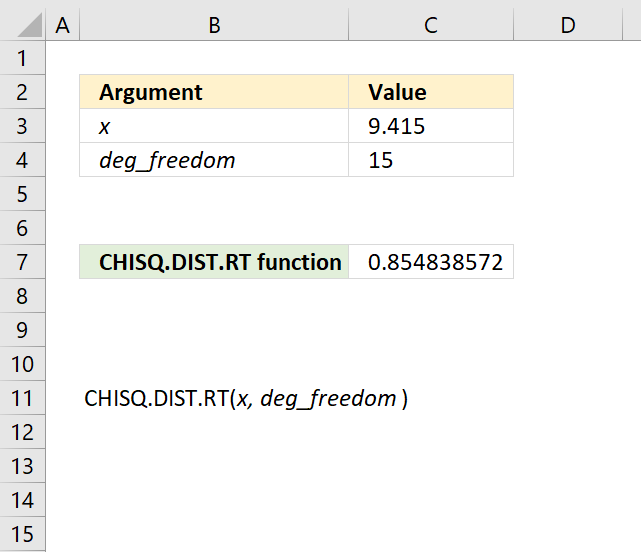 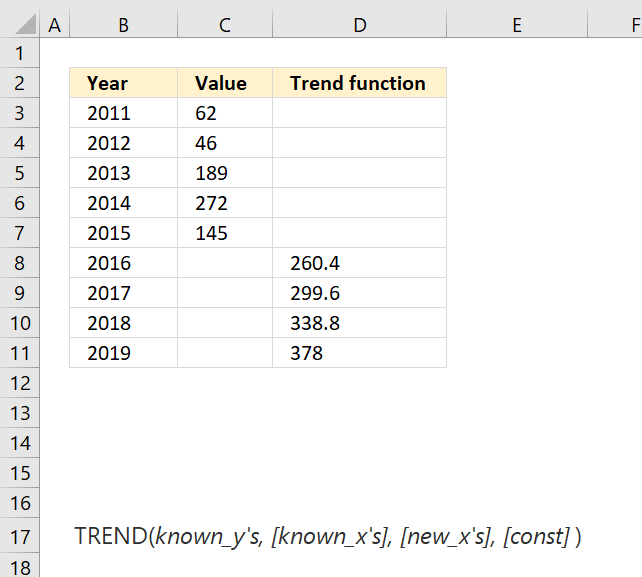 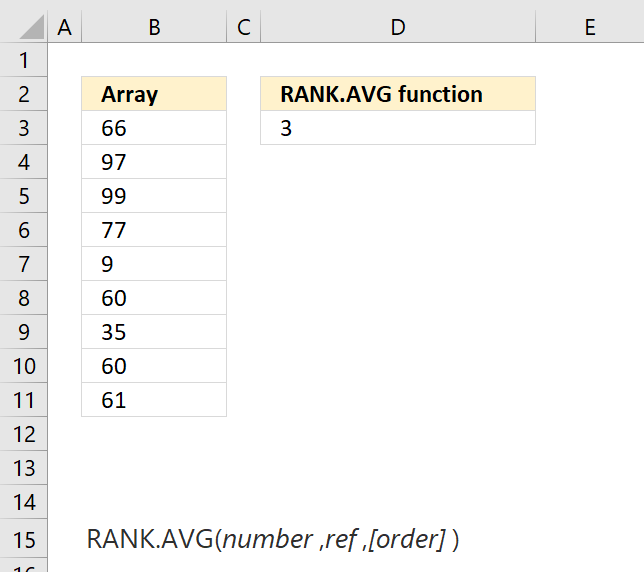 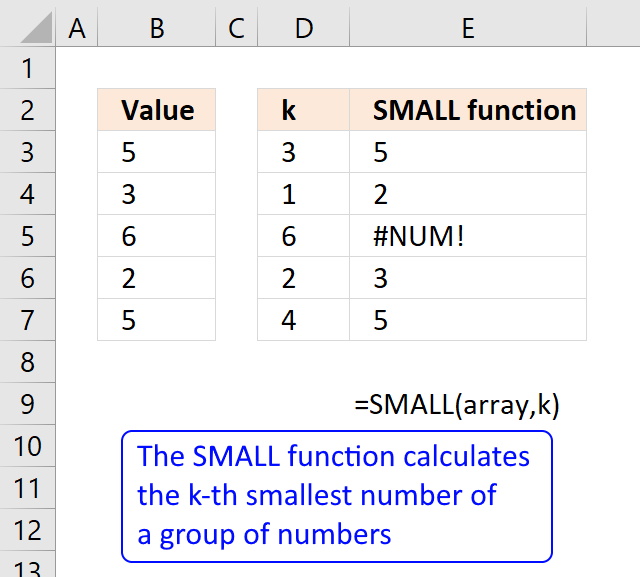 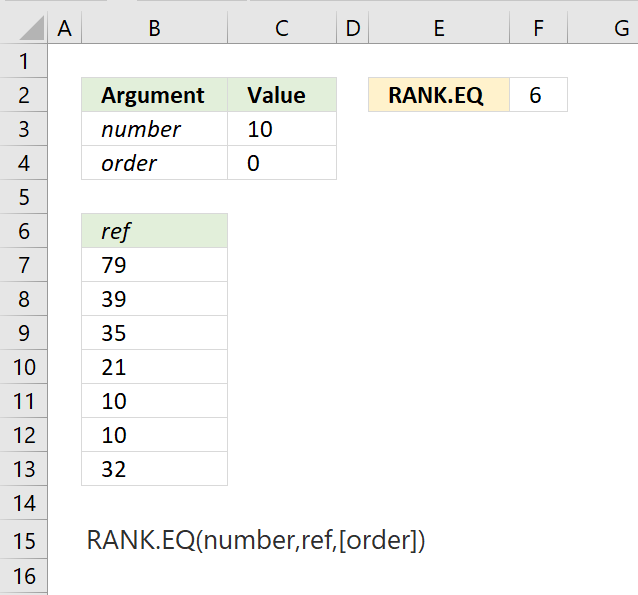 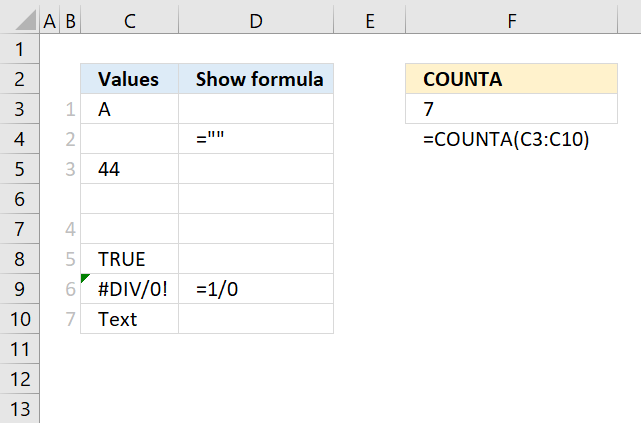 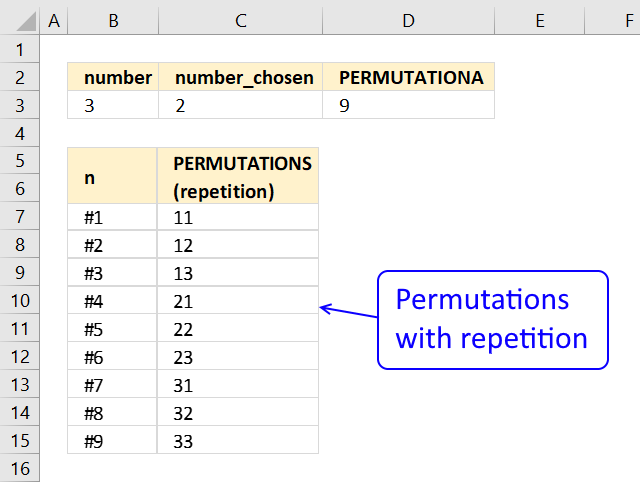 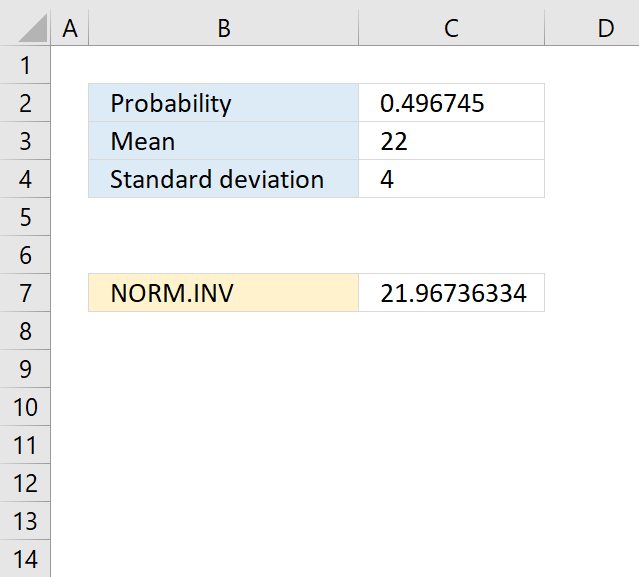 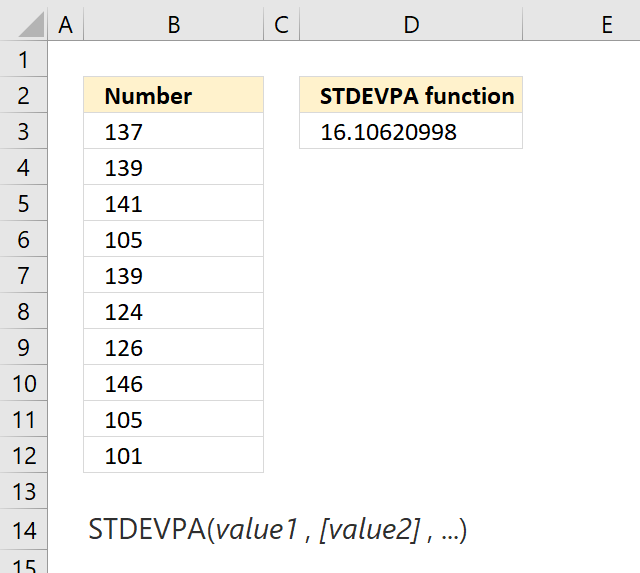 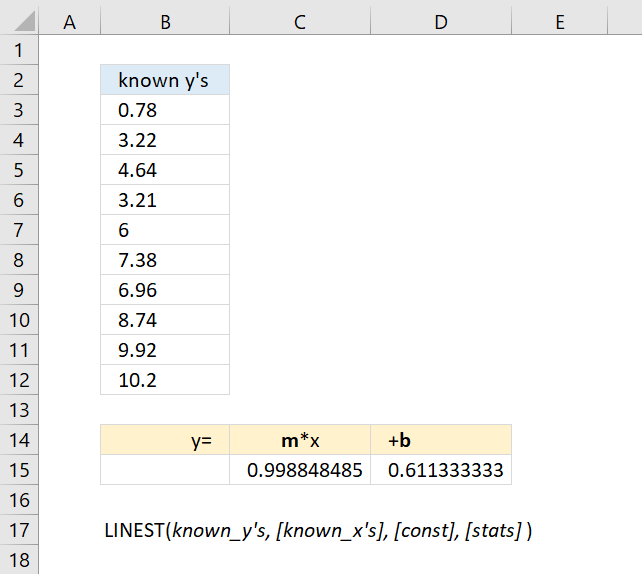 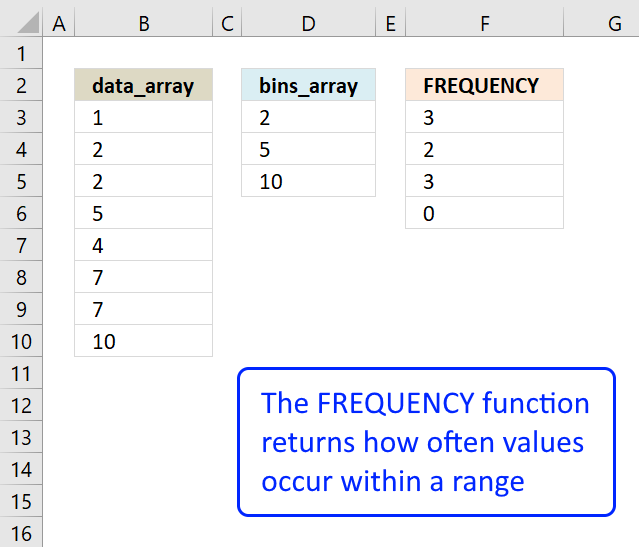 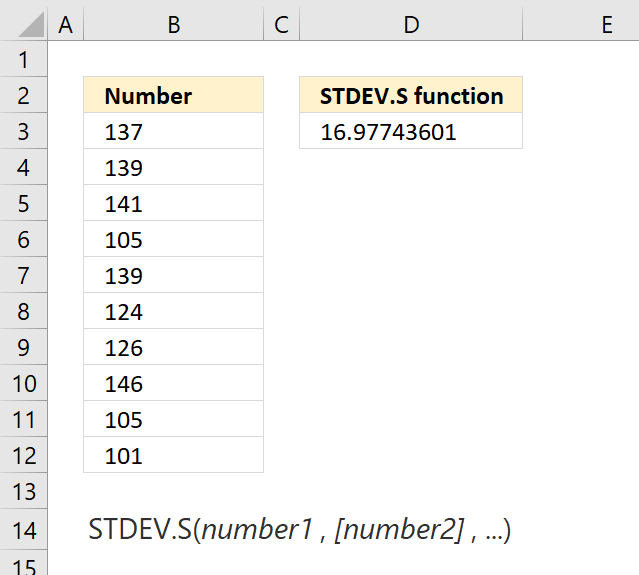 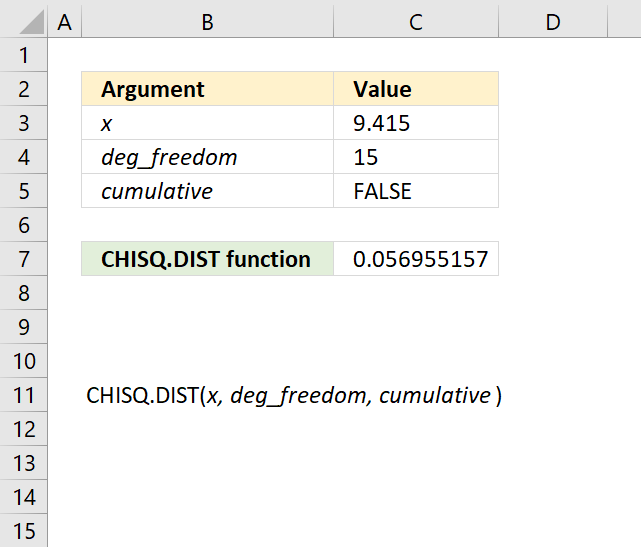 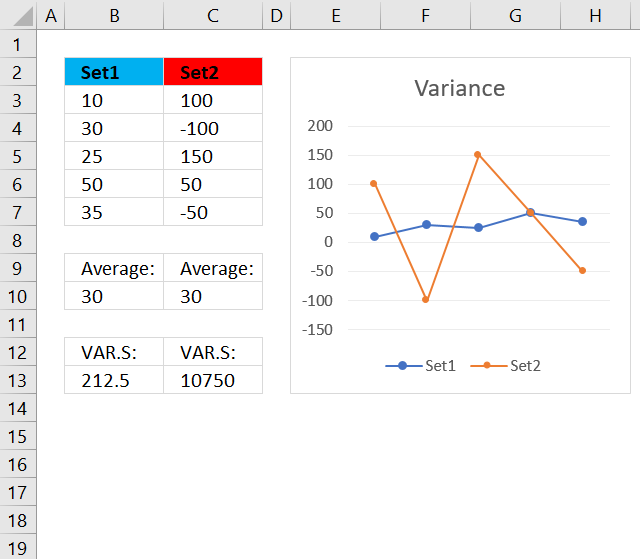 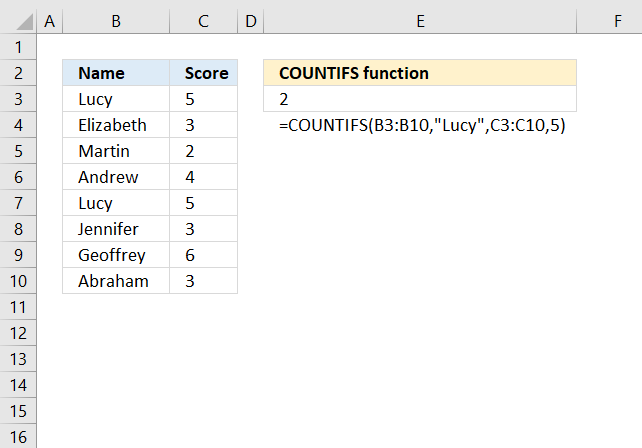 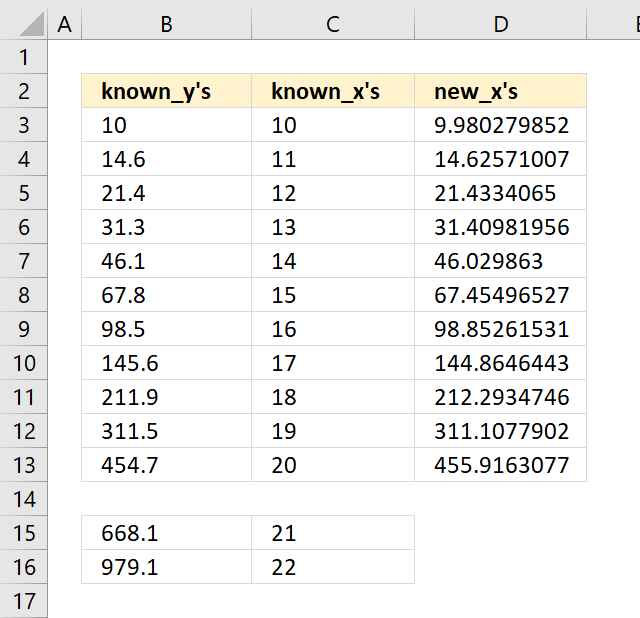 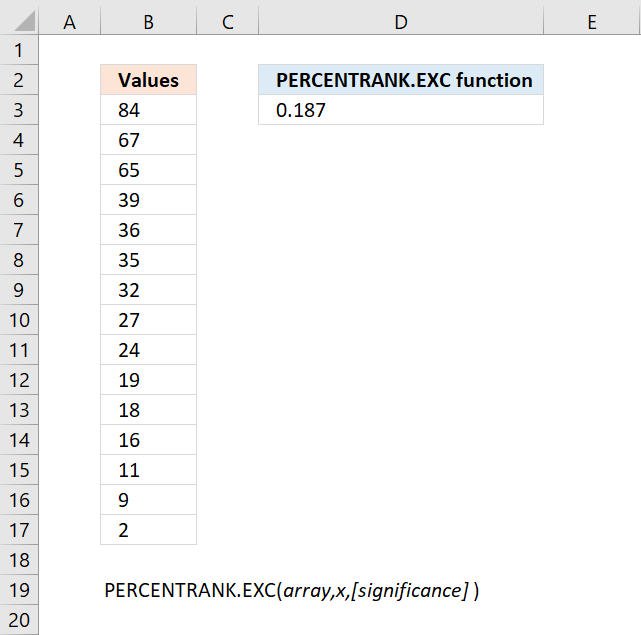 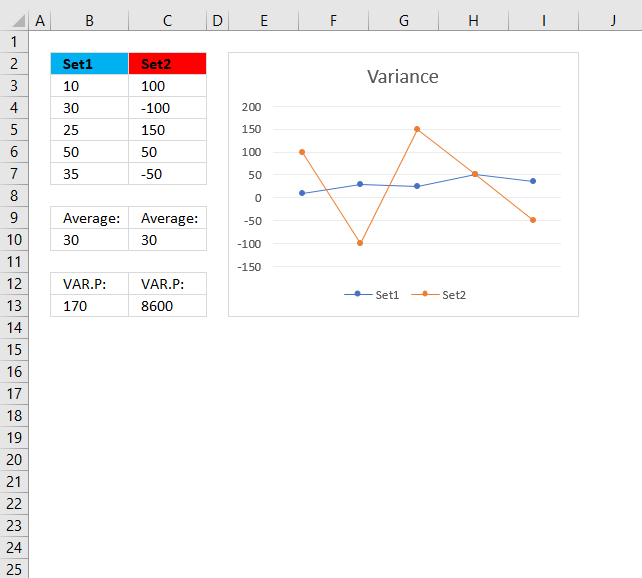 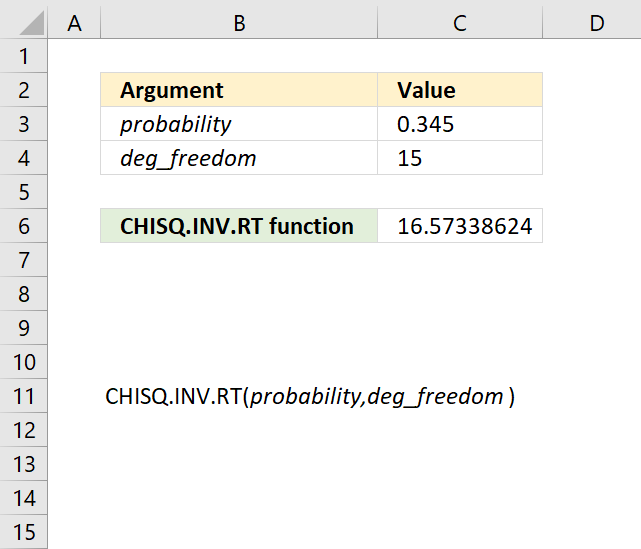 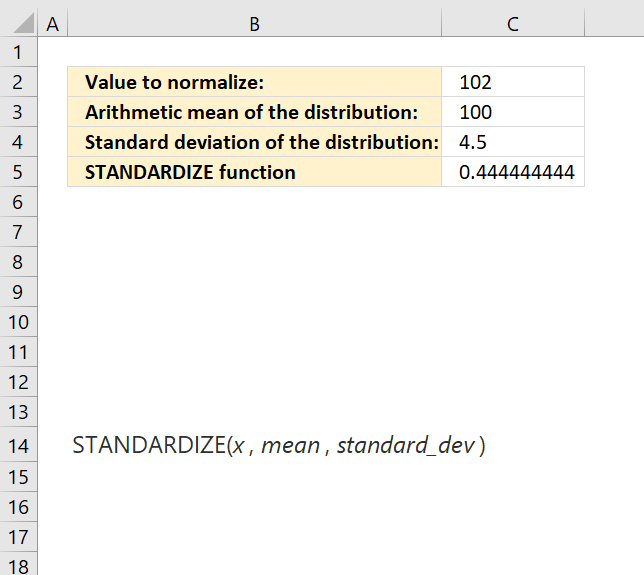 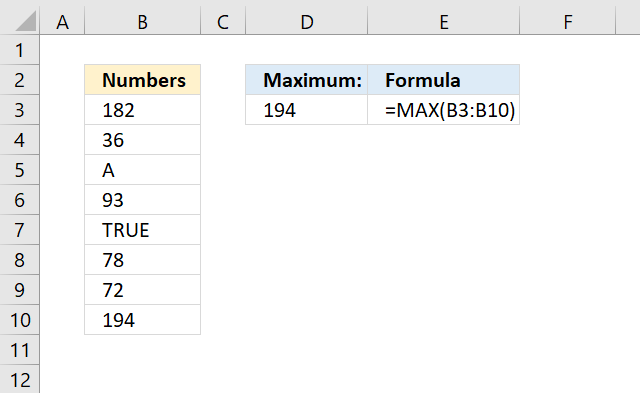 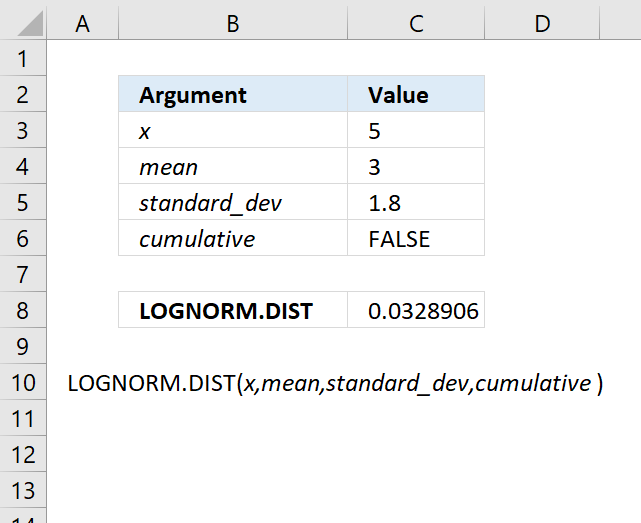 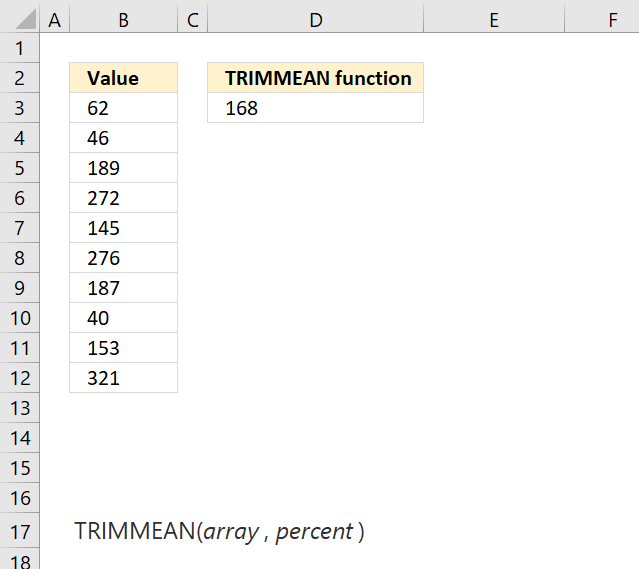 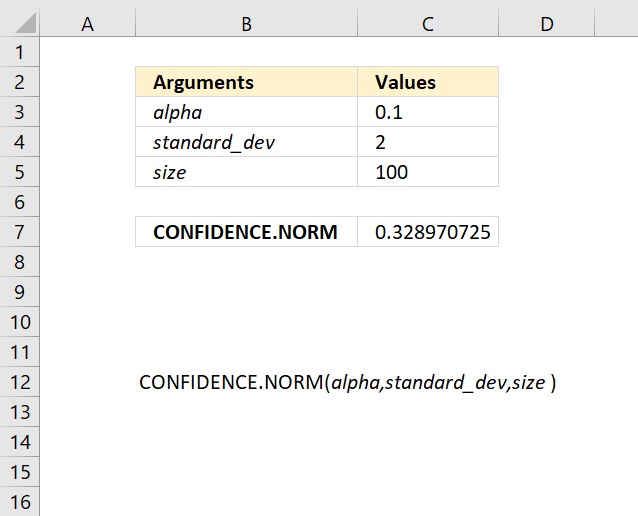 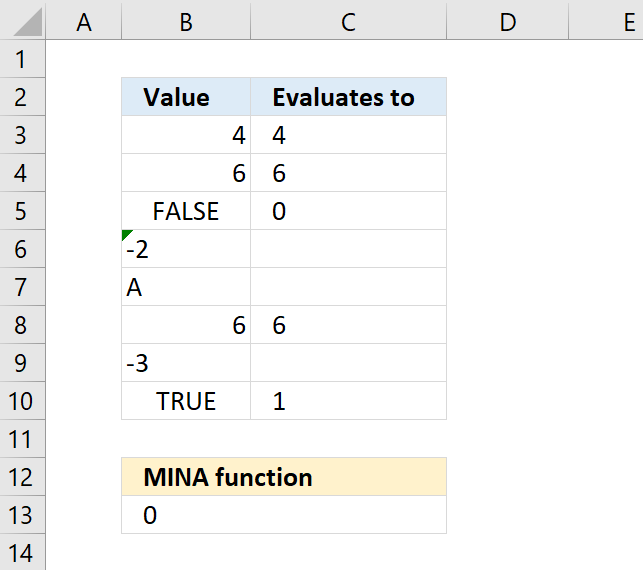 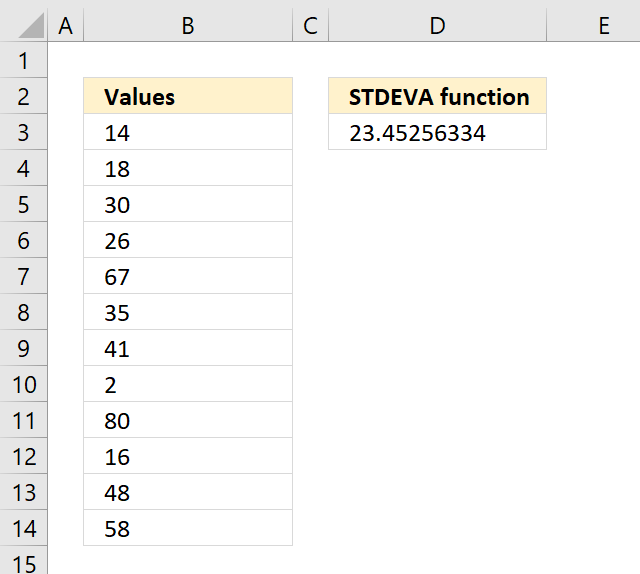 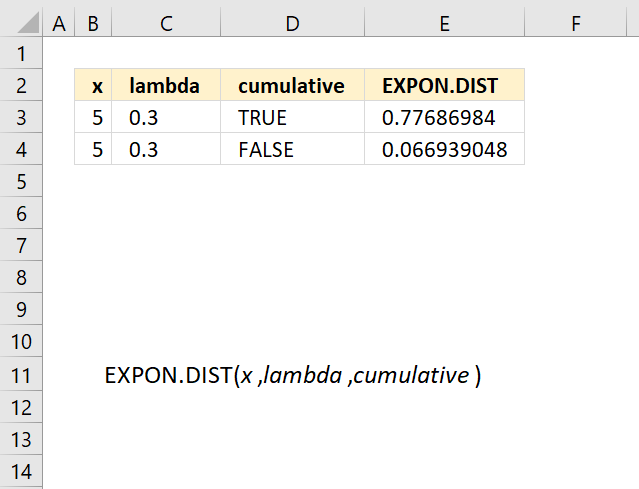 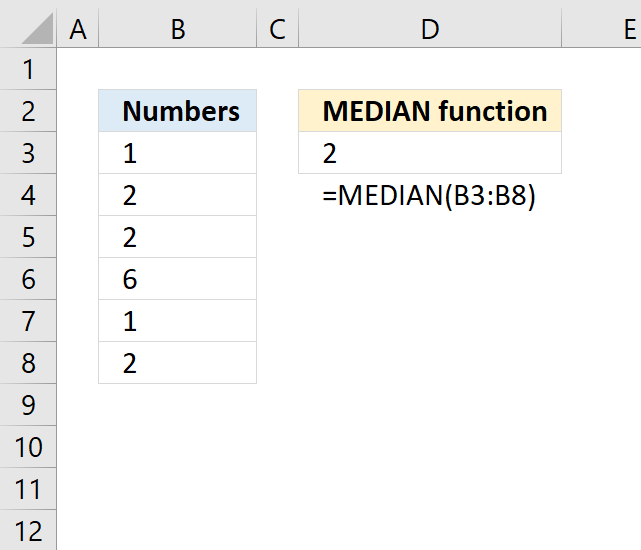 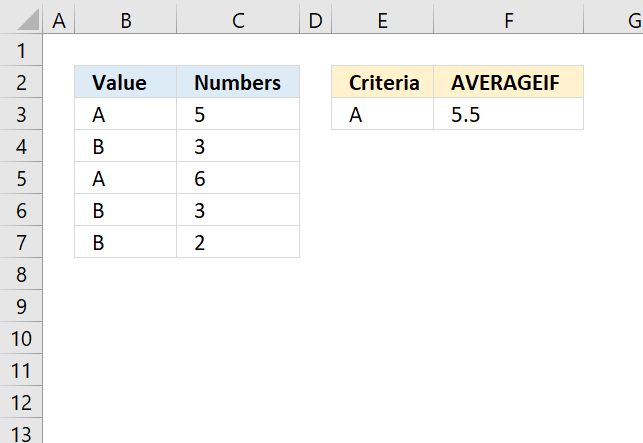 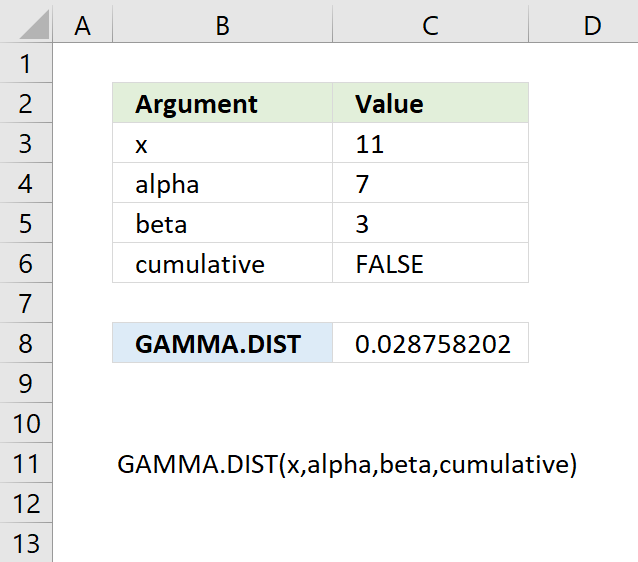 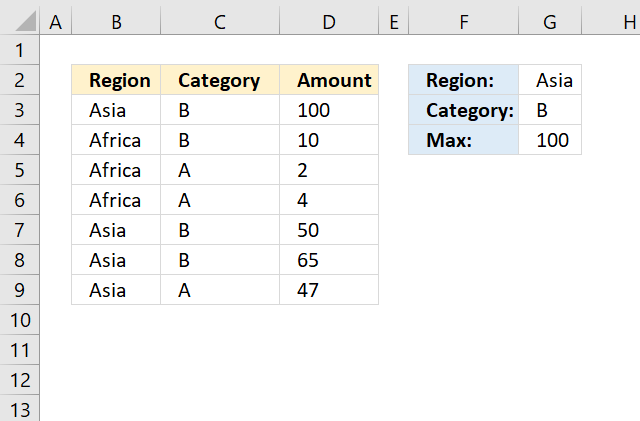 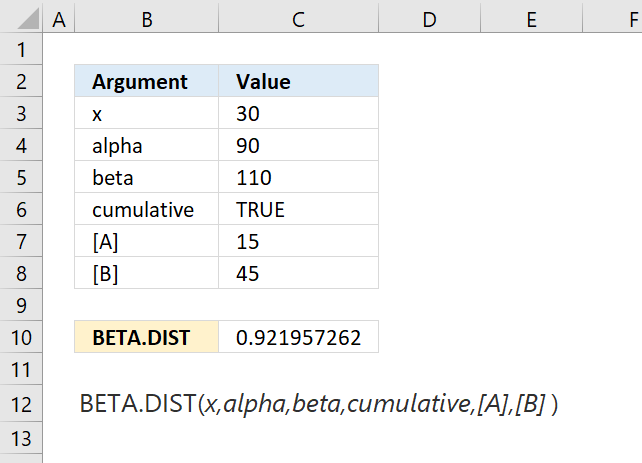 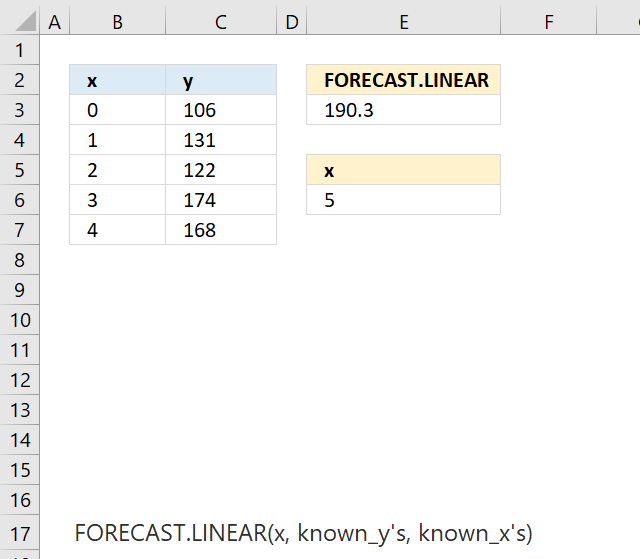 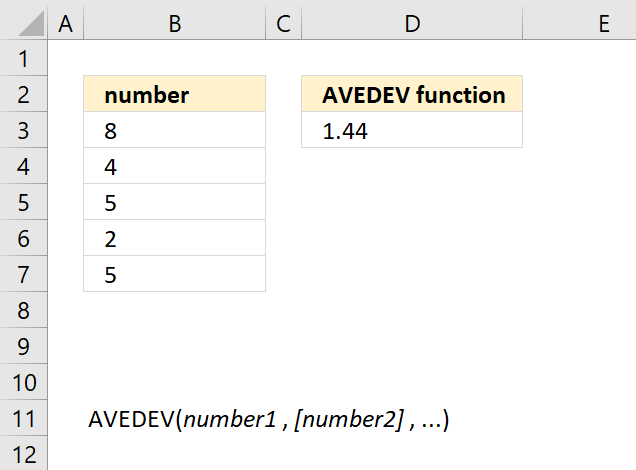 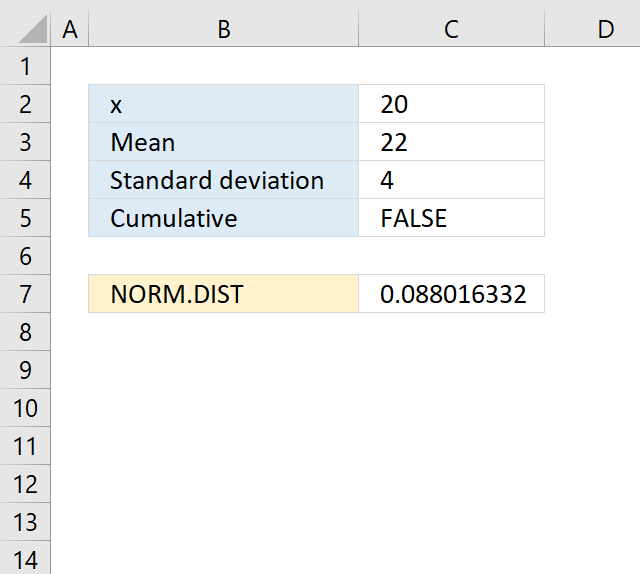 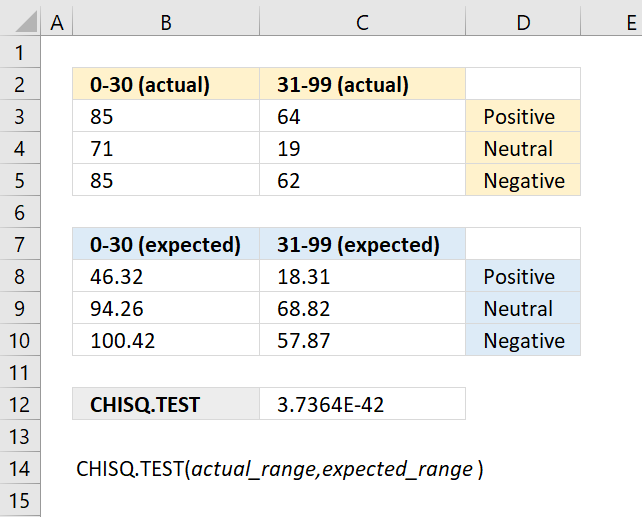 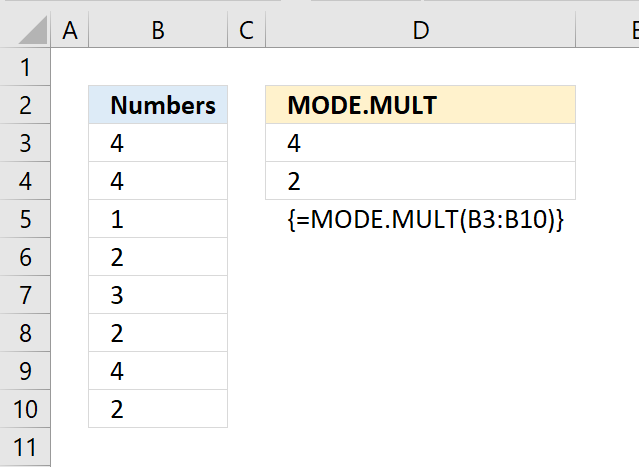 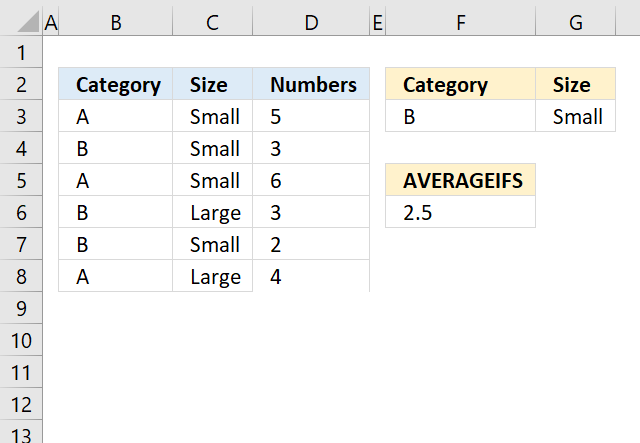 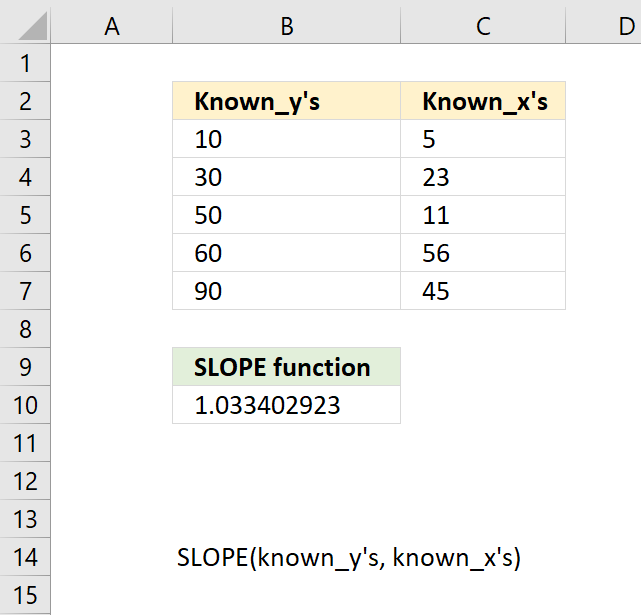 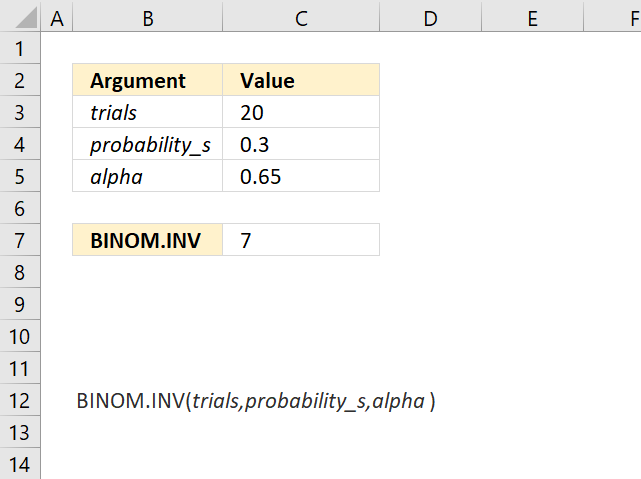 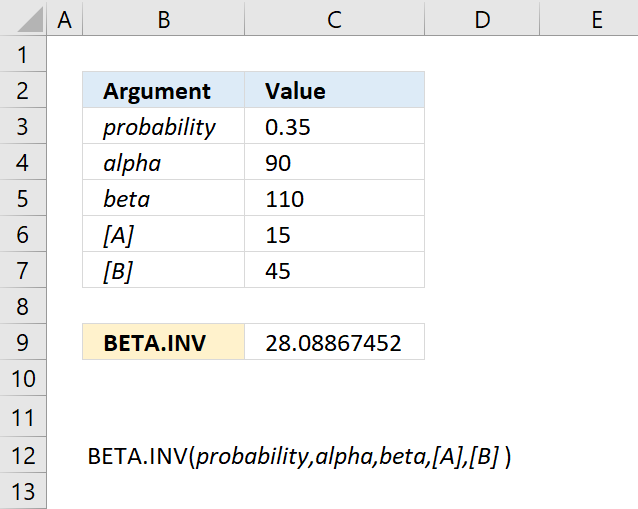 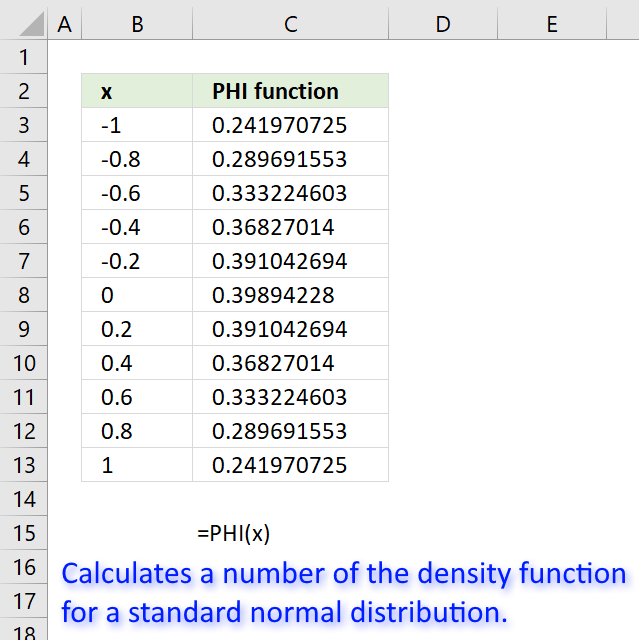 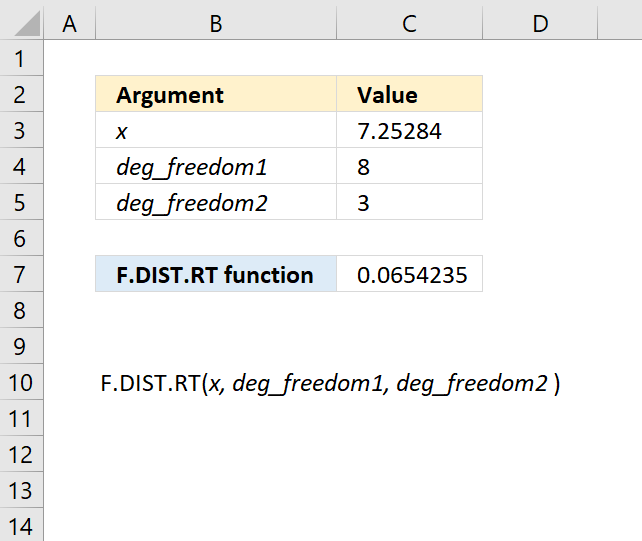 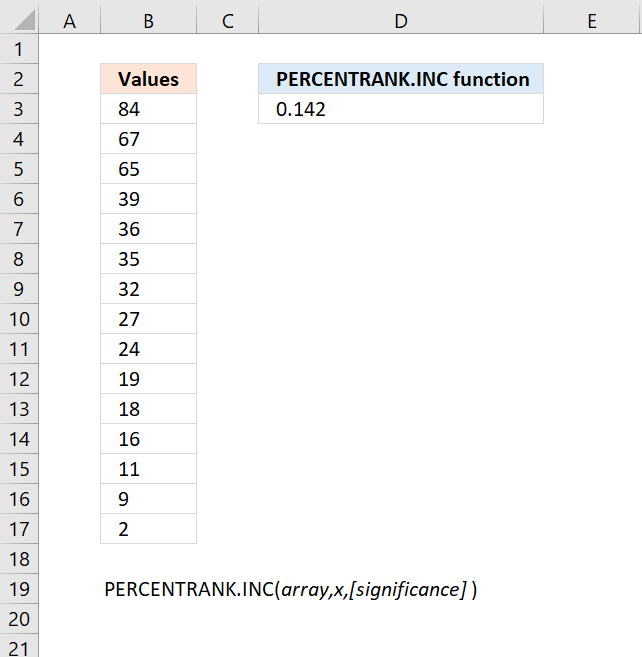 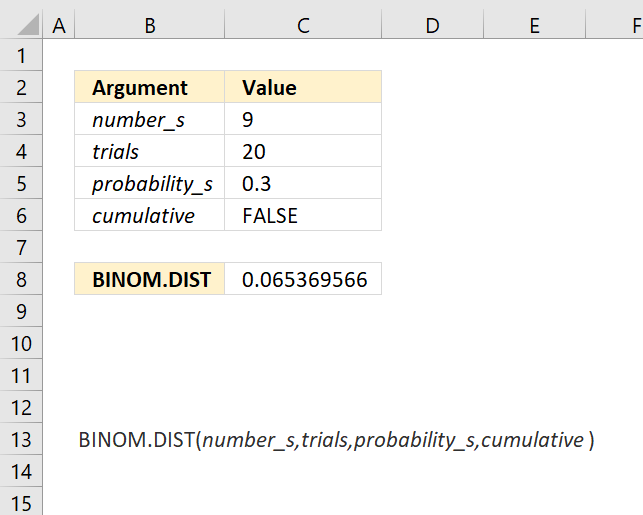 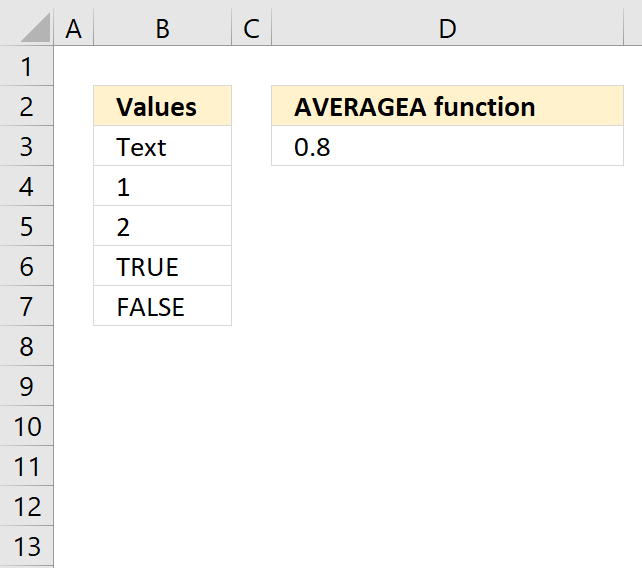 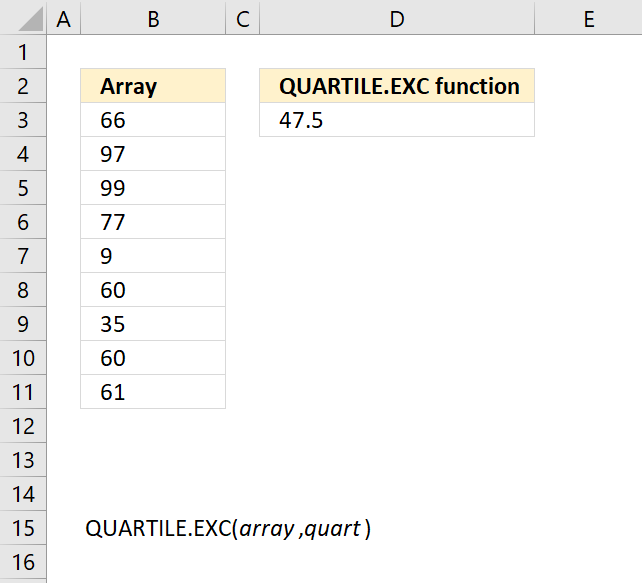 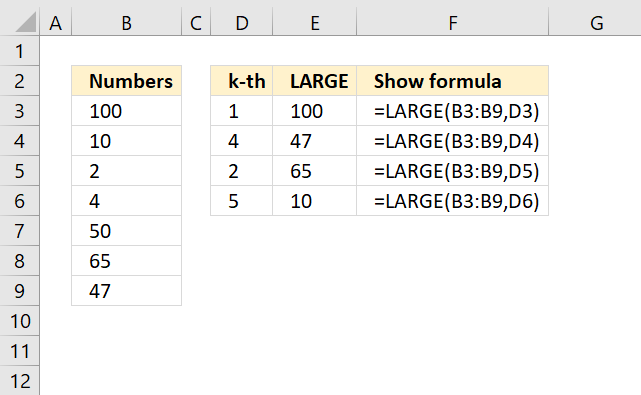 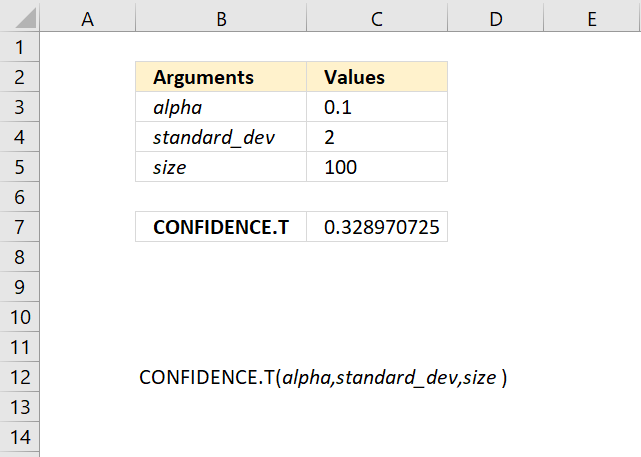 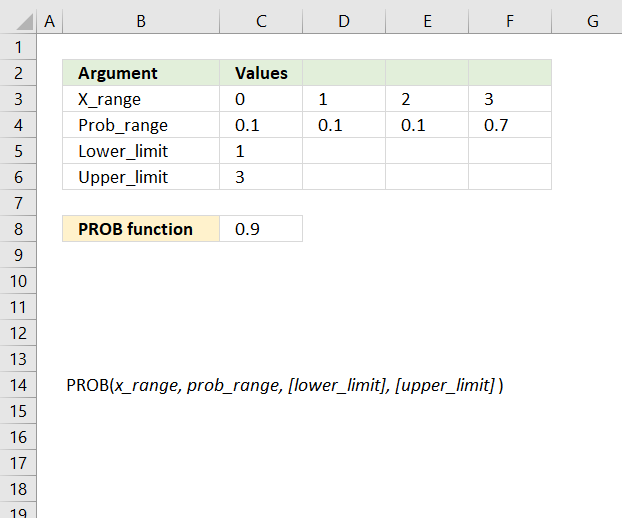 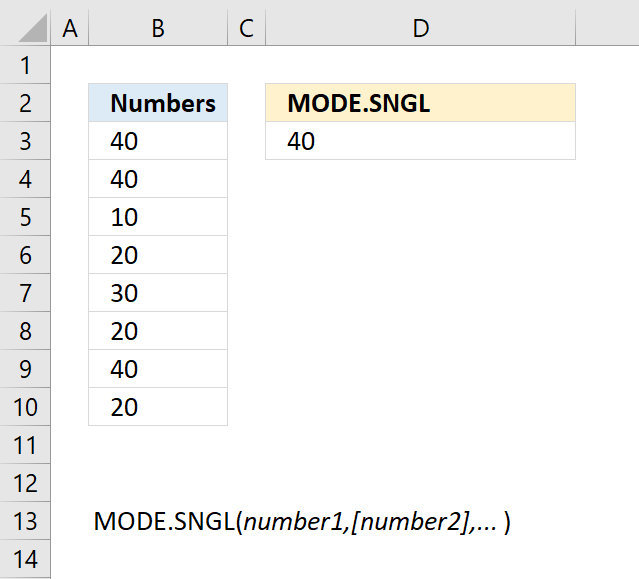 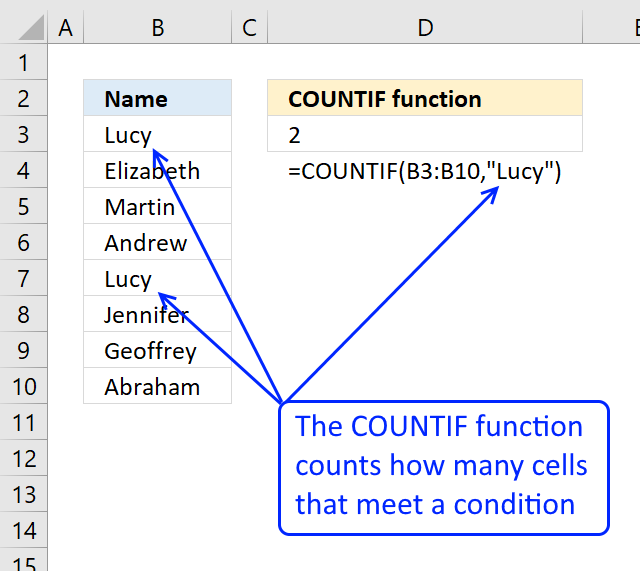 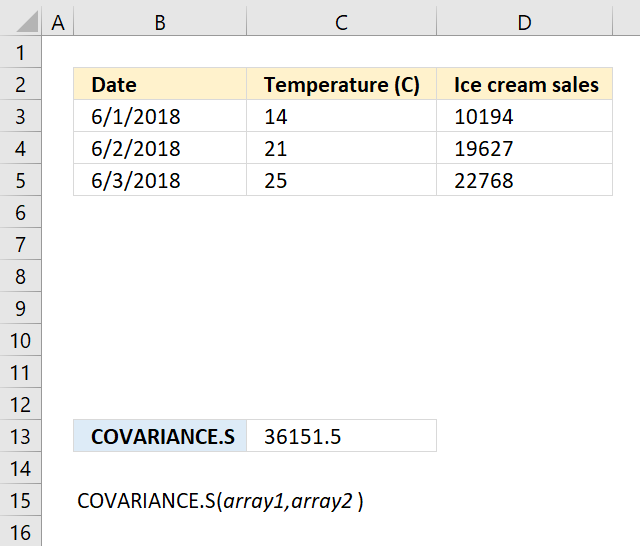 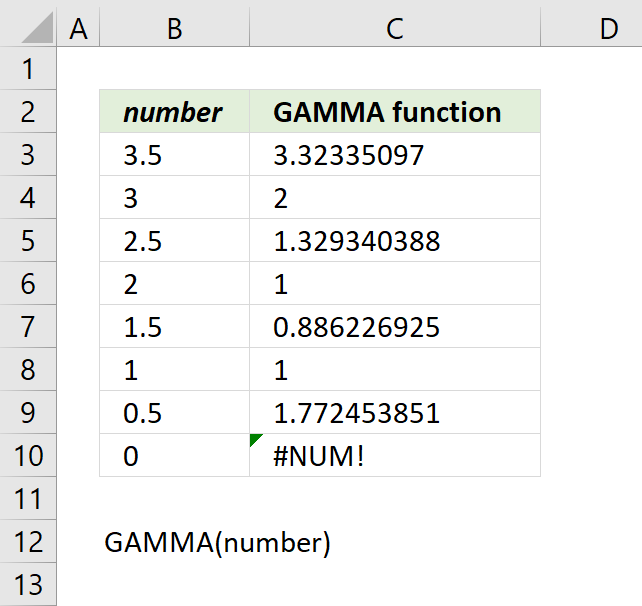 An error value is returned if the arguments don't contain the same number of values. 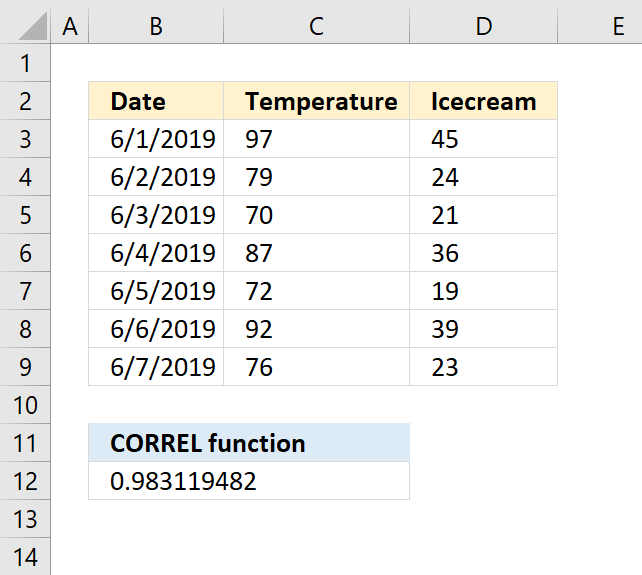 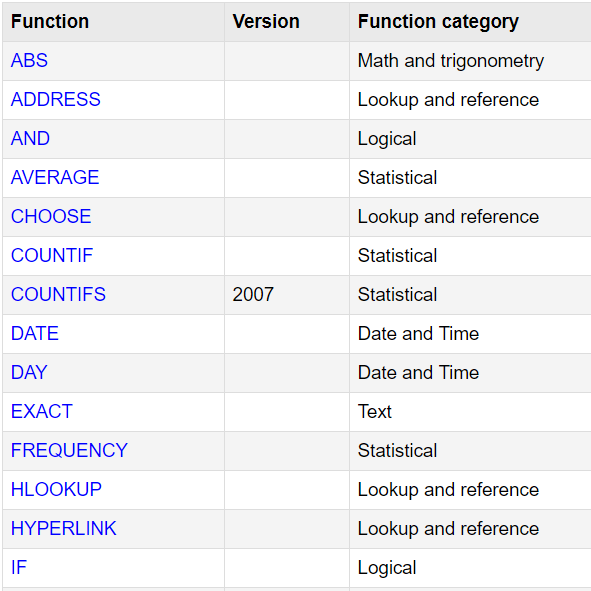 The CORREL function function is one of many functions in the 'Statistical' category.